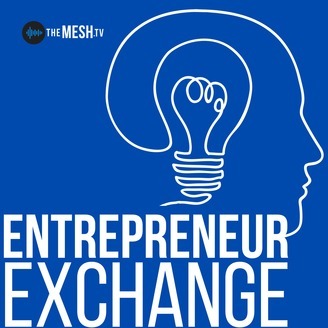 It’s back…the Entrepreneur Exchange’s 6th annual Business Lessons from the Movies Podtacular is now available on The MESH. Co-hosts Jeff Neuville and Gary Muller are joined by Alan Jackson and Chris Frye, founders of the Footcandle Film Society, to share their recommendations for movies with a business lesson which you can watch over the holidays to rescue you from those awkward conversations with your in-laws. And check out their Small Business of the Month recommendations which include cookbooks, comic books, cupcakes, and moose poop? 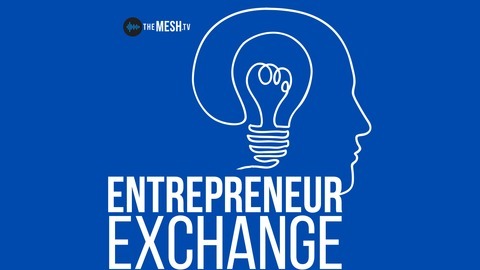 Yes, it’s all here on this month’s Entrepreneur Exchange!